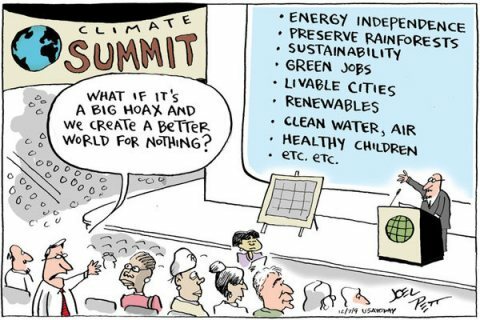 ER sent this (old but good) cartoon [besides the green jobs BS] but read this article for the not-so-funny impacts of CC, i.e., we're headed to +3C (and maybe +5C!). Be prepared! With a business-as-usual, no-emissions-reduction scenario (i.e., our CO2 emissions continue to increase at their current astronomical rate), we are headed to 4-6 degrees C global average temperature rise this century. And, in light of the fact that current computer models cannot fully account for feedback effects in the climate system (think of releasing the unimaginable quanity of carbon currently residing in permafrost on land and in sub-sea methane clathrates, and how much additional heating that would cause), that projection could conceivably be an under-estimate. The situation is dire. And we are quite literally fiddling while the planet begins to burn. A bit of irony? Just above this post is one about ethanol. I also notice that bringing mercury into our homes is not on the list in the cartoon.